Dancers learn Gus Giordano Technique which emphasizes clean and precise movement qualities. Dancers will also learn the Bob Fosse Style of dance which features sultry hip rolls, smooth finger snaps, turned-in pigeon toes and specific, detailed movements. These movements have traditionally been used by Broadway but, have been popularized by Michael Jackson, Madonna, Beyonce, and Lady Gaga just to name a few. 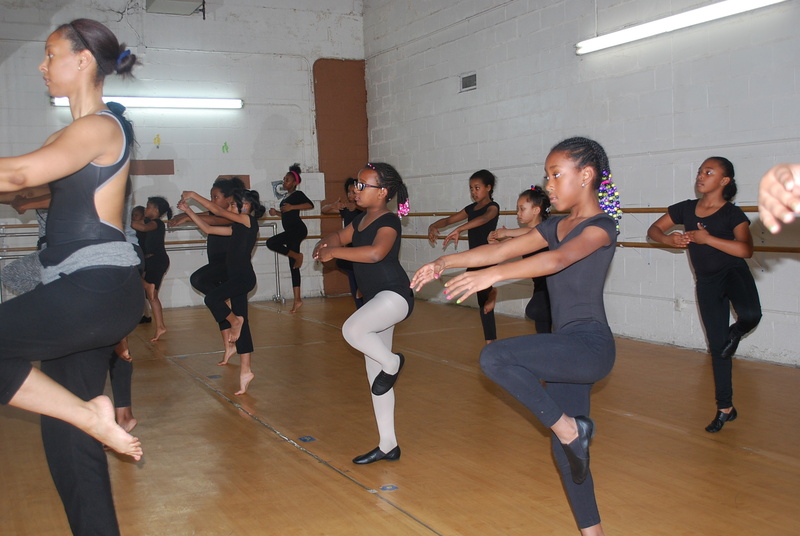 Dancers will develop a strong center, flexibility and clean lines. Classes typically start with a warm-up that includes elements of both ballet (pliés, tendus, développés) and classical jazz (isolations, parallel positions, core-strengthening exercises).